The face of communications and media is changing more rapidly than ever, due to technological advances, changes in regulation, and cultural shifts. Brooks Pierce communications attorneys have been nationally recognized as leading voices in the field of media law for 20 years. We’ve gained that success by remaining on the forefront of an ever-evolving industry. FCC compliance – we work with television and radio stations to ensure that their operations are compliant with FCC regulations. That includes online public file records, programming, indecency standards, advertising, and ownership reporting. Corporate transactions – our attorneys are leaders in broadcasting transaction law. 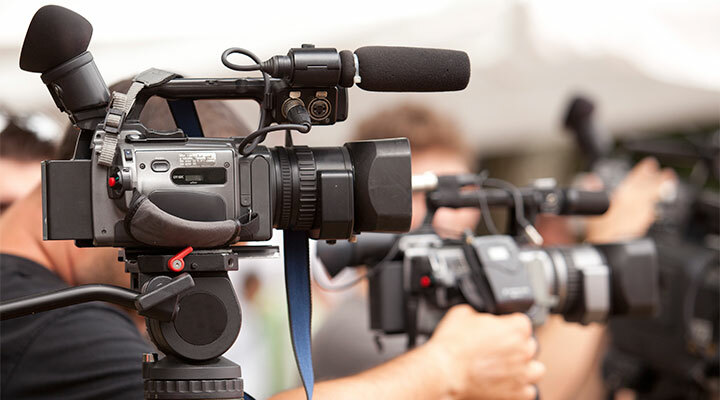 We represent clients in mergers and acquisitions, purchase and sale of stations, network affiliation agreements, retransmission consent agreements, and other contracts. Government relations – our lobbying team represents broadcasters, broadcasting trade associations, and cable companies before state and federal legislature and the FCC. We also draft legislation and regulation impacting the media industry, and have participated in rulemaking and administrative proceedings.